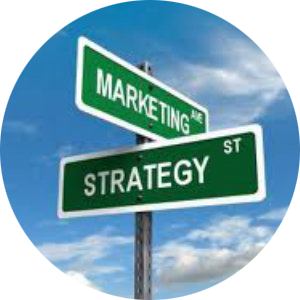 Most buyers are not really trying to do this on purpose, but all buyers do want to take advantage of the current market conditions. 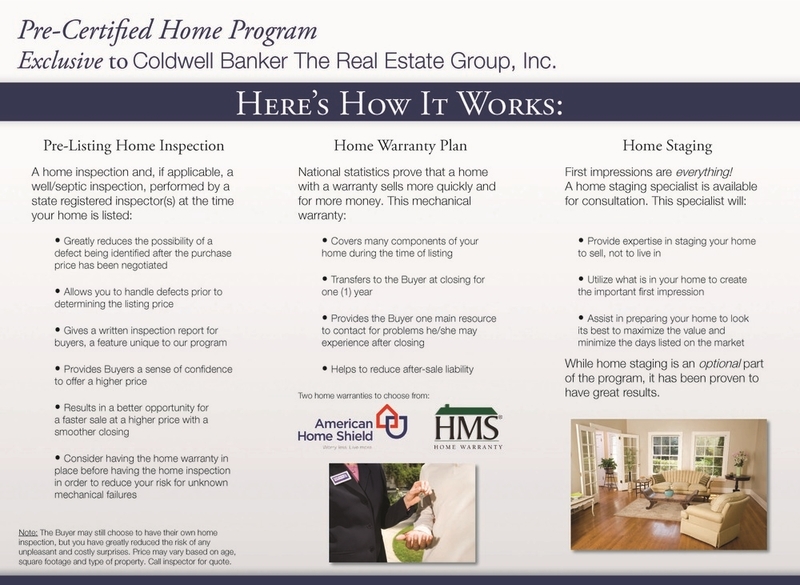 MY EXCLUSIVE 3 STEP PRE-CERTIFIED HOME PROGRAM HAS HELPED COUNTLESS SELLERS KEEP THOUSANDS OF DOLLARS IN THEIR POCKET. CALL ME AT 920-785-HOME (4663) FOR MORE INFORMATION! 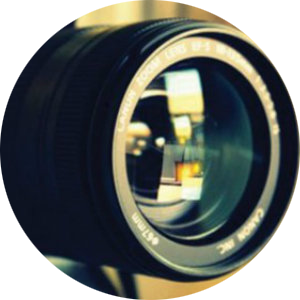 SHOW BUYERS YOU HAVE NOTHING TO HIDE! 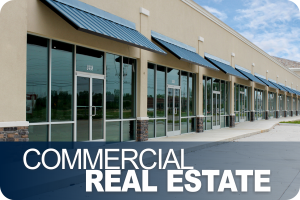 REAL ESTATE HAS BEEN PRACTICED BASICALLY THE SAME WAY FOR MANY, MANY YEARS. IT HAS ALMOST ALWAYS BEEN A PROCESS WHERE THE PARTIES INVOLVED SIMPLY REACT AND THE STRONGEST NEGOTIATOR WINS. YOU PUT YOUR HOUSE ON THE MARKET AND BRACE YOURSELF TO NEGOTIATE TO THE DEATH! 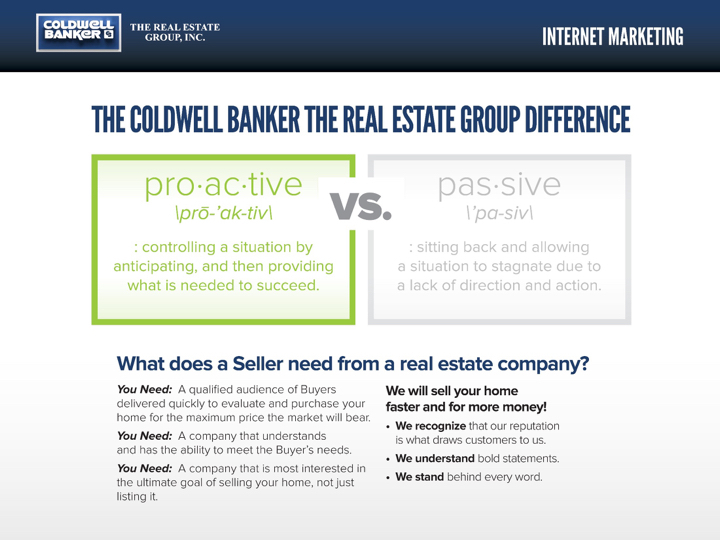 I HAVE DECIDED TO STOP LEAVING MY SELLERS MONEY ON THE TABLE AND INSTEAD BECOME A "PROACTIVE" AGENT. 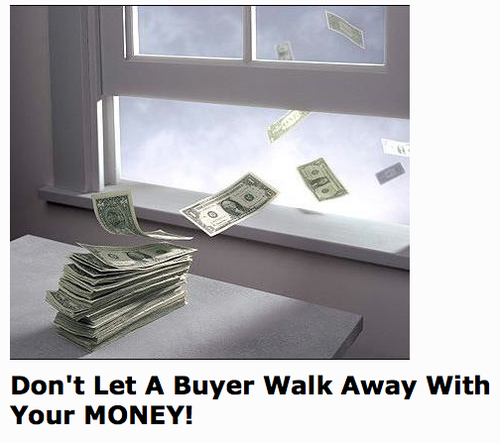 MY SIMPLE 3 STEP PRE-CERTIFIED HOME PROGRAM IS PROVEN TO SELL YOUR HOME FOR MORE MONEY!! 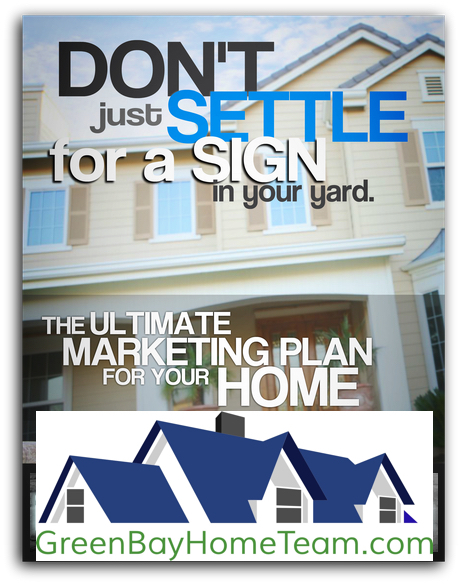 CALL ME FOR A FREE, NO OBLIGATION CONSULTATION AT 920-785-HOME(4663)! 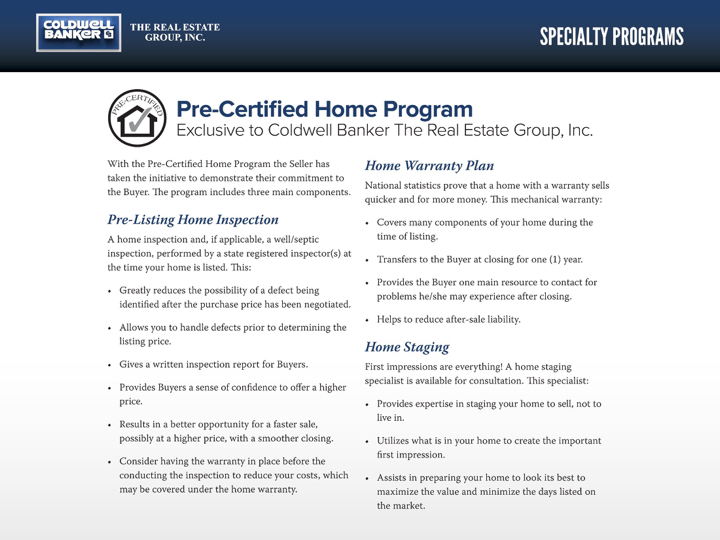 Consider a home protection plan to cover repairs and/or replacements of key home elements such as heating/cooling, plumbing, and electrical along with most large home appliances. should a covered item, like your heating system, break down while your home is on the market. An AHS® Home Protection Plan shows buyers you are confident in the condition of your home system components and appliances and could help sway an undecided buyer your way. The David Kaster Team works with and can recommend the best service providers including home inspectors, home warranty companies, Title Companies, Mortgage bankers and lenders to help you. Call us today! 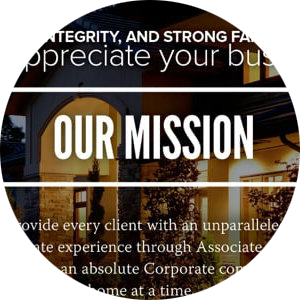 The AHS nationwide network of approved, independent professional contractors provides additional peace of mind. 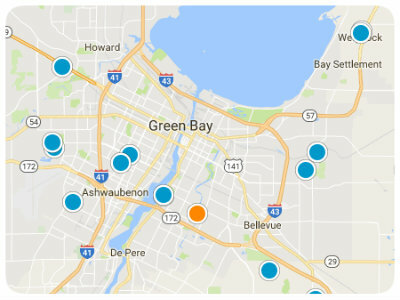 Your home buyers may not have reliable service contacts yet, so access to this network can be very reassuring. That’s because AHS contractors are selected using high standards and are monitored and evaluated to ensure they maintain top service levels. When a covered item breaks, you simply call AHS 24 hours a day to request service, and they will notify one of our independent contractors to visit your home to diagnose the problem during business hours. It’s that easy. 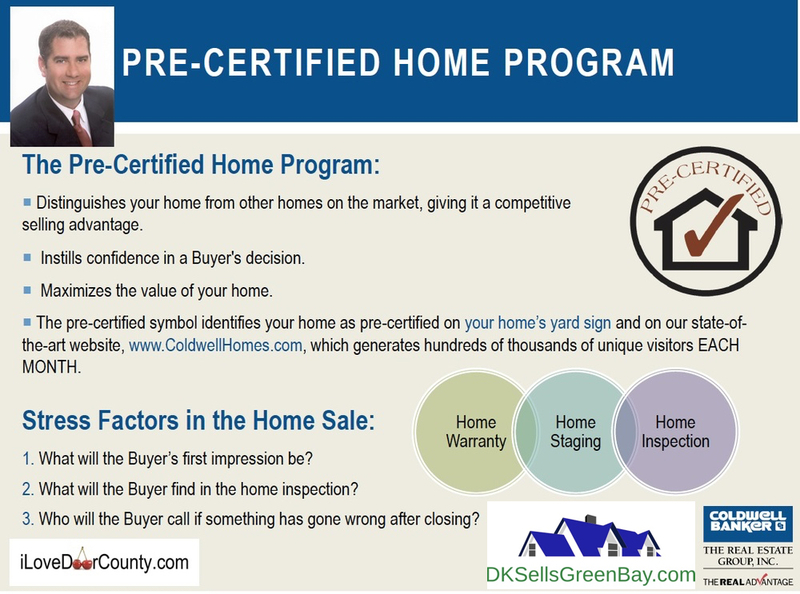 For more information about how my Pre-Certified Home Selling Program will benefit you, Call David Kaster at (920) 785-4663.